-I cut out a felt heart and sewed it on with black yarn for an extra embellishment. Rnd 1: SC in 2nd ch from hook and across, 3 SC in last ch, Work on opposite side of foundation ch, SC across, put 2 SC in last st.
Rnds 2-30: SC in each st around. Rnds 31-34: SC in each st around. Sl st in last sts to beginning. Ch 100, weave through round 32 of bag. Sl st to 1st ch, fasten off, weave in all ends. The internet is flooded with ways to “go green” and help the environment. Whenever there is a way to help our great planet, I am a big fan of doing what I can! I have run across many how-to videos on ways to convert a t-shirt into a tote bag. 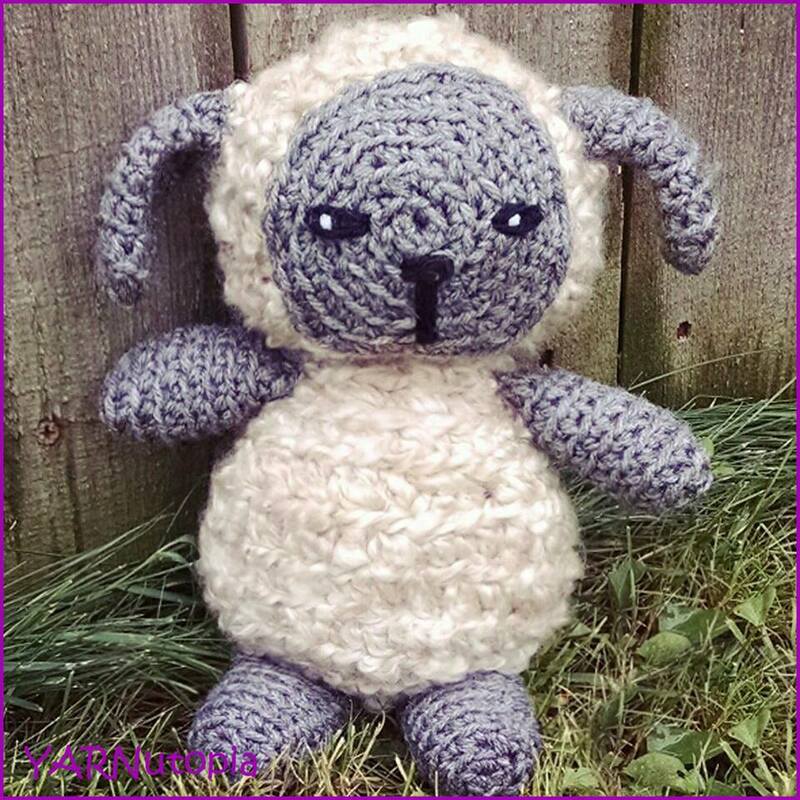 As a huge advocate for the four R’s: Reduce, Reuse, Recycle, Re-purpose I will show step by step in this photo blog with an accompanying video, a detailed way on how you can do all four in one great project and add in a bit of crochet magic to make this project even more amazing!! We will be Recycling an old t-shirt and Re-purposing it into a market bag, thus Reducing the amount of plastic bags that go into the landfills. ANDDD, you can Reuse it over and over! Help the environment and look stylish while doing it! It’s a win/win! The next step is optional as you can crochet around the handles. Get your skip-stitch blade and run it along the edges to create holes. See video tutorial to learn how to do this part. Voilà!! Your bag is done! Enjoy! Take it shopping! Go Green! Use it as a market bag, diaper bag, or a book bag. The uses for this awesome project are endless! Summer is here and I needed a bag to take with me to the farmers market to hold all my goodies! I stumbled upon this lovely bag designed by Lily’s Sugar ‘n Cream This bag can be used in so many different ways! Take it to the beach, use it as a purse, use it as a book bag if you’re a student, use it as a project bag and take it wherever you go to continue your crochet projects! I used different colors than the pattern calls for, so you can use my color choices, you could stick to the original written pattern color scheme, or you can make up your own color scheme! Make it one solid color if you’d like! The creativity possibilities are endless! Here is the video tutorial on how to make this tote bag.